With more than 135 years of experience in music examinations, Trinity College London offers a wide range of exam suites aimed to help schools and teachers provide better music education for students. Music exams are clearly structured and aim to develop all the necessary musicianship skills, right from the beginnner to professional levels. 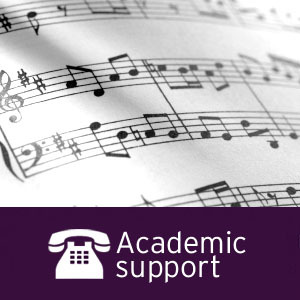 Whether you are a school owner looking for ways to integrate the internationally-recognised Trinity College London music exams into your school curriculum or a teacher looking for ways to better prepare your students, our academic team is always happy to help. 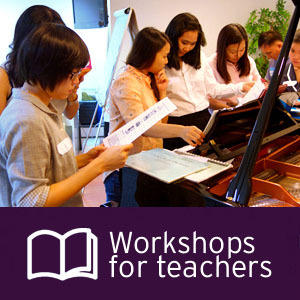 We organise and support regular workshops for teachers as well as musical events for young musicians, covering subjects directly connected to exams as well as general and in-depth music lectures workshops.